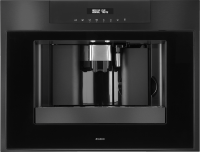 We have spend a lot of time on the design of our coffee machines to make it a perfect match with the other products. By the way, it makes great coffee too. 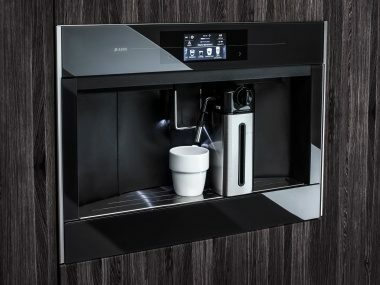 With a unique interaction and control philosophy based on a TFTtouch interface you got all the possibilities to get your coffee done inexactly the way you want it. The interface consists of over 50 differentprograms, options and settings. For example customizable beveragesize, language selection, automatic rinsing, hot water setting anddescaling program. All the daily use components are easy detachableand very easy to clean. No solvents are needed to wash the machine,and even the descaling operation requires a simple natural descalerinstead of the usual dangerous chemical tablets. 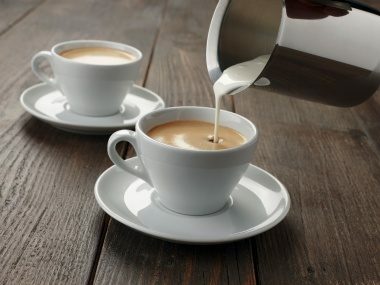 Our coffee machines makes delicious espresso, black coffee, cappuccino or caffè latte time after time. The strength, quantity and degree of grinding can be adjusted for the perfect desired result. Prefer coffee beans or ground coffee? The highly effective grinder grinds your coffee beans to the perfect grain size in just a few seconds. 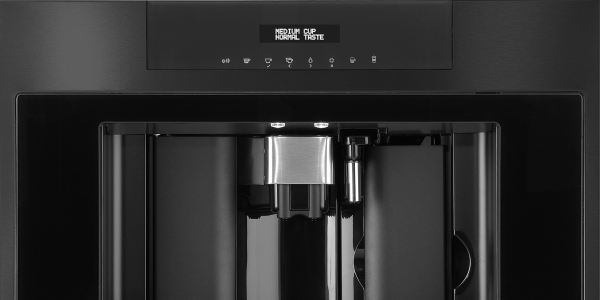 It’s just as easy to fill the coffee machine with pre-ground coffee if you prefer. 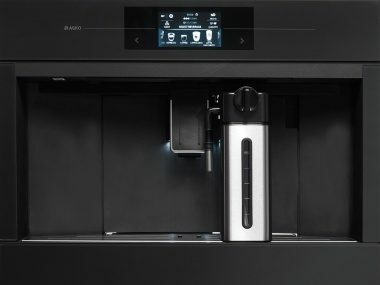 ASKO automatic coffee machines comes with 15 BAR, pump pressure. Average pressure for 1 cup, perfect is minimum 9 bar. 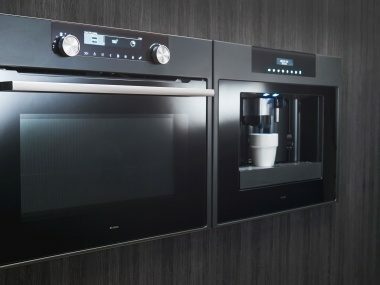 The interface is easy and engaging to use and will encourage you to explore all features and functions of the appliance. Intuitive interface software based on consumer insights and usability tests. 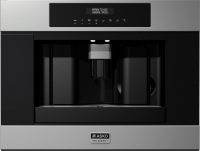 ASKO coffee machine have many coffee programmes you can choose from, like espresso, black coffee, cappuccino or caffè latte. Clean equipment is all important to the taste of really good coffee. 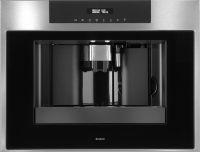 Therefore, all the parts that you may need to clean are easy to remove, such as the brewer unit, spouts and drip tray.